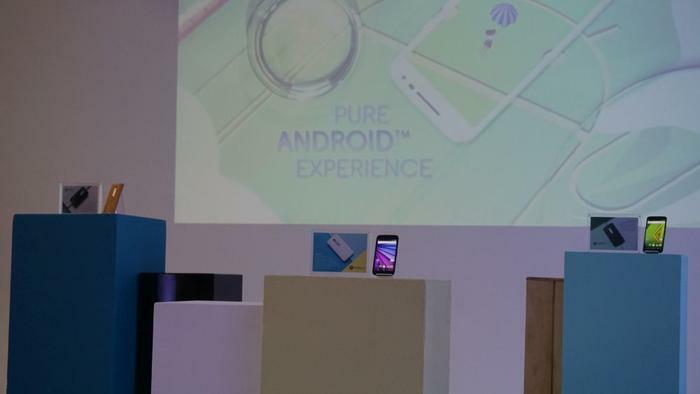 Motorola’s Moto X Style and Play will be sold exclusively by Vodafone on postpaid plans starting from $45 a month. More than two years have passed since Motorola partnered with a telco. Carriers often add additional apps to smartphones and conduct lengthy software tests. These provisions conflict with Motorola’s ambitions to deliver a stock Android experience with timely updates. Motorola and Vodafone have come to an agreement that will preserve the “pure Android” experience core to the identity of its smartphones, said Danny Adamopoulos, the product manager of Motorola in Australia and New Zealand. “Vodafone has seen the value of a our native Android experience. We haven’t had to put any Vodafone material on the Moto X phones. “It has a significant influence as it simplifies the testing process,” added Adamopoulos. Vodafone will offer Motorola’s two upcoming flagships on its postpaid plans, the Moto X Style and the Moto Play. The carrier is offering the Moto X Style on its $80 Red plan with a monthly instalment of $3 per month. The mid-tier Moto X Play will be offered on $40 plan at $5 per month, or as an outright purchase for $569. Not all of Motorola’s range will benefit from its partnership with Vodafone. The third-generation Moto G will only be offered as an outright purchase from retailers. It will go on sale for $369 — $100 more than its predecessor. The increase to the Moto G’s price is largely due to the foreign exchange rate, said John Demezieres, an account director at Motorola Australia. All three Motorola smartphones, the Moto G, Moto X Play and Moto X Style, are scheduled to go on sale in early September. Motorola Moto G (3rd gen) review: Is it worth an extra $100?